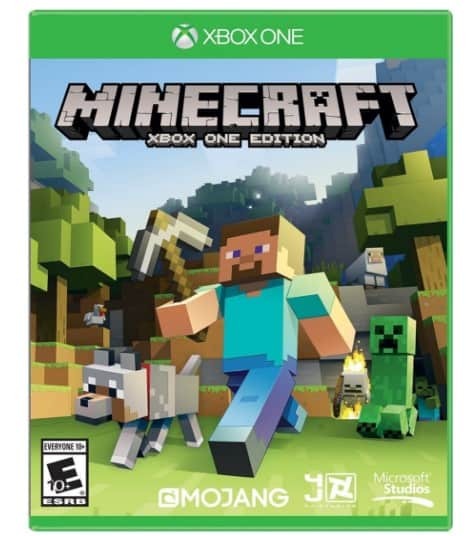 The Minecraft – Xbox One is on sale for $11.47 at Amazon right now. That's 43% off the list price of $19.99! A great gift for your Minecraft fan!